As we celebrate Diwali this week, I cannot but help think about our campaign. Whether people out there are even thinking about the campaign? How many people will register? So on and so forth. As Protima had mentioned in her post, this campaign is not about being philanthropic, kind, or generous; this campaign is about not being on the sidelines and not thinking it is enough to just donate every festival to an orphanage. No, it is not enough. I was also one of those people who used to do that. 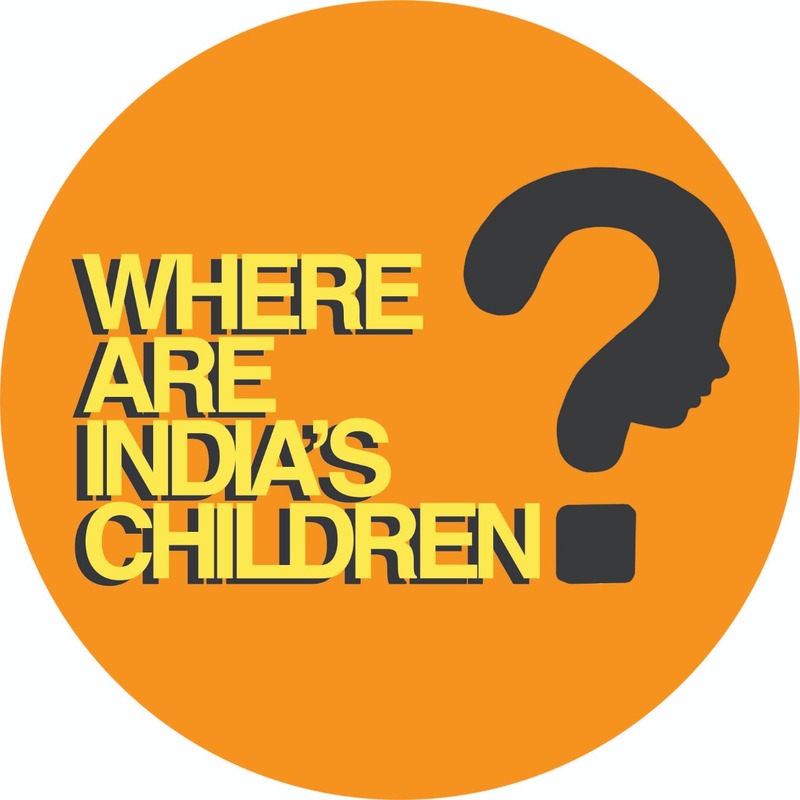 But now that I work as an adoption counsellor, have met some amazing people through WAIC campaign, know the state of millions of vulnerable children in India, I have decided that I have had enough of sitting on the sidelines. I am proud to say that I was probably one of the first ones to volunteer for the WAIC campaign. All I want to do is make a difference. encourage people to register for the campaign, and most importantly spend 20 minutes to raise your voice on 14th Nov 2018! This DIWALI, while we are comfortable and happy in our own homes, deciding what to wear and what to eat and how to spend time with our families, can we take a minute and also think about the unfortunate and vulnerable children. The least we can do for them is raise our voice and demand that they get proper shelter, they get a family, they get heard even if they can’t speak. THIS DIWALI, FOR EACH CANDLE WE LIGHT, CAN WE ALSO GET A NEW PERSON TO REGISTER?